Is shifting your focus from GETTING to GIVING the most profitable way to do business? Is giving value in advance of ASKING for anything the best way to demonstrate and prove to your audience that you actually CAN help them - and that buying from you is a safe decision? Proving that you can be someone who helps, serves, leads with your best foot forward, has an audience of people that love you for what you do AND become hugely profitable in the process! 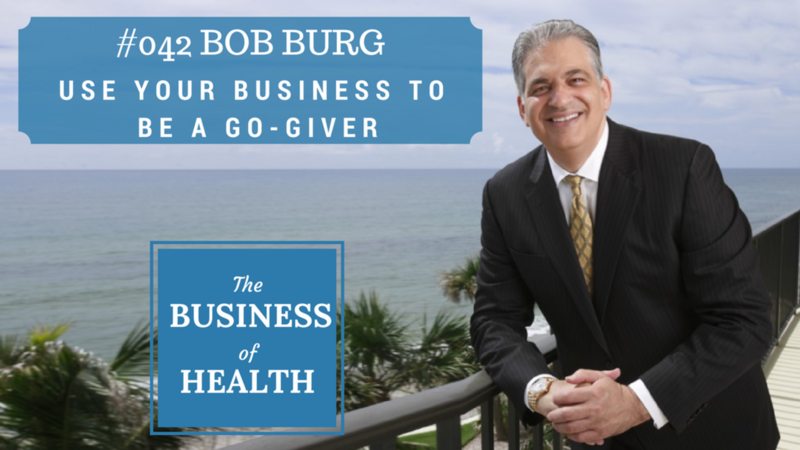 - Homework from Bob Burg to become a better Go-Giver! Enjoyed this? There's more - check this out! And they were really helpful! Click below & I'll send you a copy of their answers in a PDF called "Ask The Experts: How To Build A List"